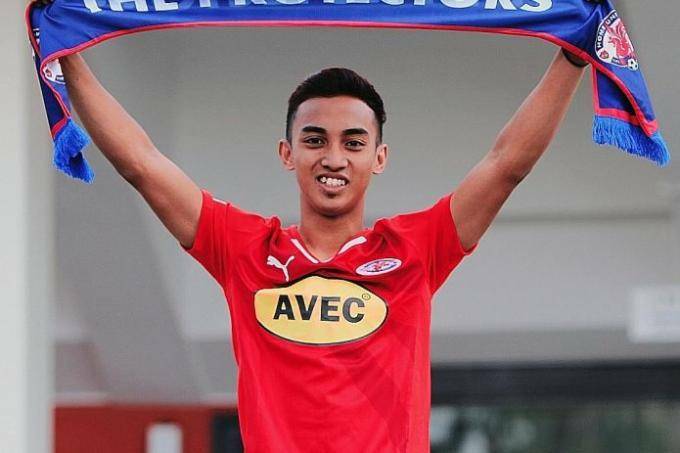 Singapore international Faris Ramli has joined Malaysia Super League side PKNS, the club announced on Friday. 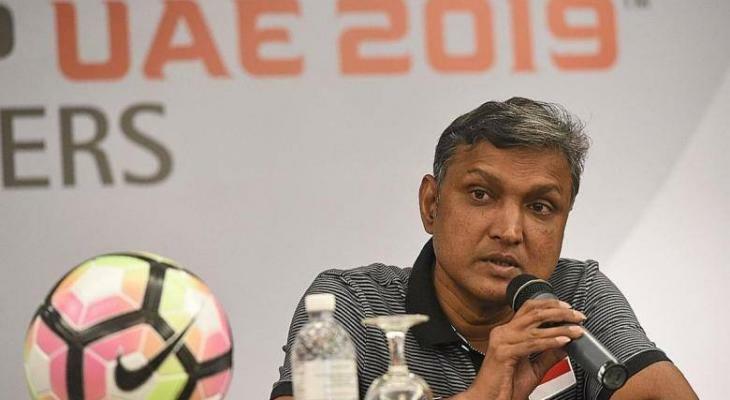 As reported by the Straits Times, Faris has become the first import signing for PKNS, who are coached by former Malaysia coach K. Rajagobal. The 25-year-old had a standout season in 2017 with Home United as he notched 21 goals and 21 assists in all competitions. He was nominated for the S-League Player of the Year award. 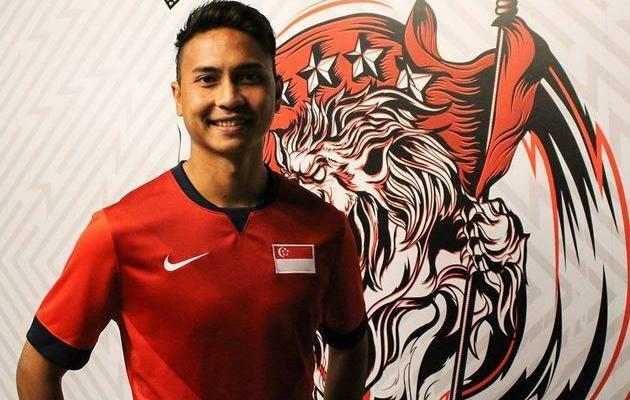 He went on trial at Melaka last month and but the club opted for fellow Singapore international Shahdan Sulaiman to fill the ASEAN player slot. Currently, Faris has become the 10th Singapore international to play abroad next season.